The Royal Albert Hall was the venue for the centenary celebrations of the Royal Variety Performance in 2012 and in many respects the thrust stage makes it ideal for filming. Theatrically, however, the set-up is problematic, with many open scene changes masked only by unsatisfying video compilations of previous shows. On the plus side, this is a charity event and the larger capacity will ensure a boost of funds for the Royal Variety Charity – the new name for the Entertainment Artists Benevolent Fund – which benefits from the proceeds. 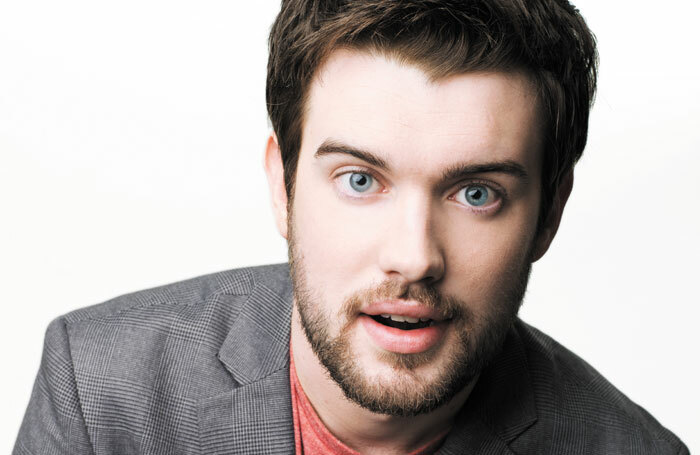 It’s comedian Jack Whitehall‘s first time as host and his self-effacing, posh-boy banter suits the role, especially when affectionately lampooning Prince Harry, also making his first appearance in the royal box. This year’s line-up relies heavily on popular music, lacking any dance or classical diversions and the West End too seems under-represented, save for Beverley Knight‘s resonant Memory. Elsewhere Zizi Strallen‘s Mary Poppins and an excerpt from the hilarious The Play That Goes Wrong represent the best of British theatre. Kacey Musgraves offers a country music twist on Coldplay’s Yellow that works exceptionally well, less plaintive than the original but maintaining the emotional impact. American singer-songwriter Brandon Flowers also borrows from a British band – Bronski Beat – for the potent I Can Change. Josh Groban‘s rich, mellifluous baritone reinvigorates the perennial ballad Pure Imagination but sadly, no amount of choreography can resuscitate Ricky Martin‘s pop idol status. Untroubled by initial sound issues, One Direction breeze through hit song Perfect in what may be one of their last stage appearances for a while. By contrast, a fabulous looking Little Mix prove to be one of the brightest highlights of the evening, belting out an enthusiastic, foot-tapping Love You Like Me. Speciality acts include Cirque De Soleil offering a taste of its new show Amaluna and, of course, the winner of this year’s Britain’s Got Talent canine act, Jules, Matisse and Friends. A controversial winner, you have to seriously like dogs to understand why this rather twee act made the grade. Comedians Chris Ramsey and Matt Forde struggle with their sets but there is something about Romesh Ranganathan‘s observational, self-deprecating comedy, mixed with lobbying for better pay for the education services, that hits the funny bone. Despite clashing with BBC’s Children in Need appeal, the evening is not without its giants, including the Corrs, Kylie Minogue and Elton John, each raising the roof with hits from their latest albums. The only standing ovation is reserved – and rightly so – for Jeff Lynne’s ELO and their joyful, idiosyncratic anthem, Mr Blue Sky. Screened on ITV in December, it will undoubtedly appear a polished affair but this year marks a definite step back from the slick, theatrical spectacle it has been in the past.